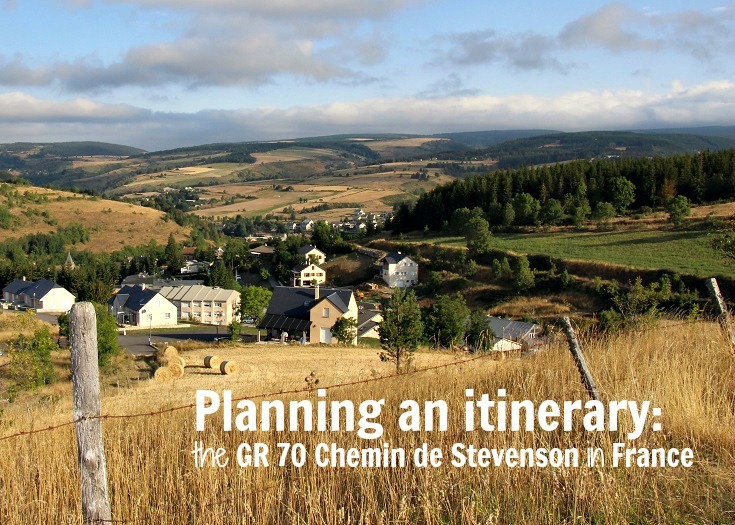 After spending some time choosing a walk and deciding on the GR 70 Chemin de Stevenson, my next step is to plan an itinerary, working out how long it will take and where I’ll stop each night. 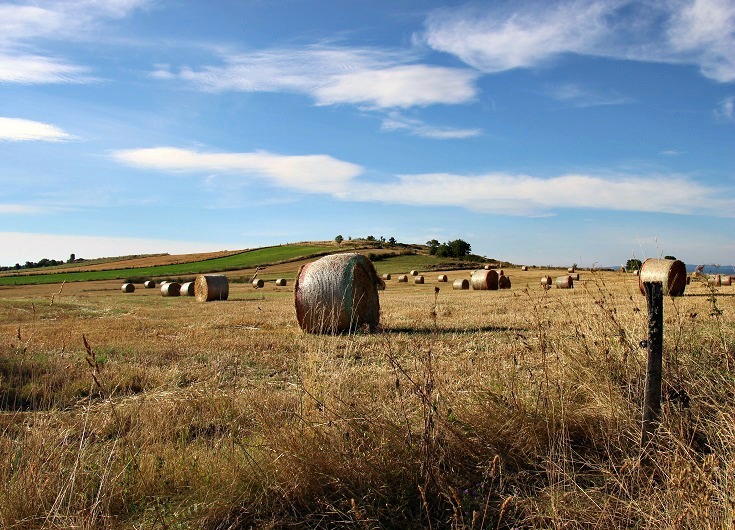 Regardless of whether you prefer to book accommodation well in advance, a few days ahead while on the walk or just see how you feel on the day and stop in the nearest campground each night, you’ll want a rough idea of how much vacation time you’ll need. I know that I can walk between twenty and twenty-five kilometres (12 to 15 miles) each day—perhaps a little less if the terrain is particularly hilly and I like a rest day once a week. I can put in a thirty kilometre (18 mile) day when necessary, but not every day. The Chemin de Stevenson is 246 kilometres (154 miles) from Le-Puy-en-Velay to Saint-Jean-du-Gard so spreading this over 14 days is about right for me. (1) What the terrain is like—is it hilly, flat—so that I can estimate how far to walk each day. (2) Where I’ll find accommodation. (1) Check the website of the relevant Office de Tourisme, looking for tabs marked Dormir (sleep) or Hébergement (lodging). (2) Zoom in on Google maps where hotels, chambre d’hôtes, gîtes and campgrounds are often tagged. (3) Look for a company, such as La Malle Postale, that transports luggage along the path (regardless of whether you plan to use that service) as their website will likely have a list of places they pick up from. (1) Open an Excel spreadsheet and my GR 70 Chemin de Stevenson TopoGuide and compile a list of every village along the way and the distances between them. (2) Crosscheck my list against the website for La Malle Postale and refine my list to only include villages with accommodation. (3) Check there are no impossibly long sections without accommodation—this is, after all, a holiday and not an endurance test. After referring back to the TopoGuide, I highlight villages roughly twenty kilometres apart (give or take, depending on the terrain). 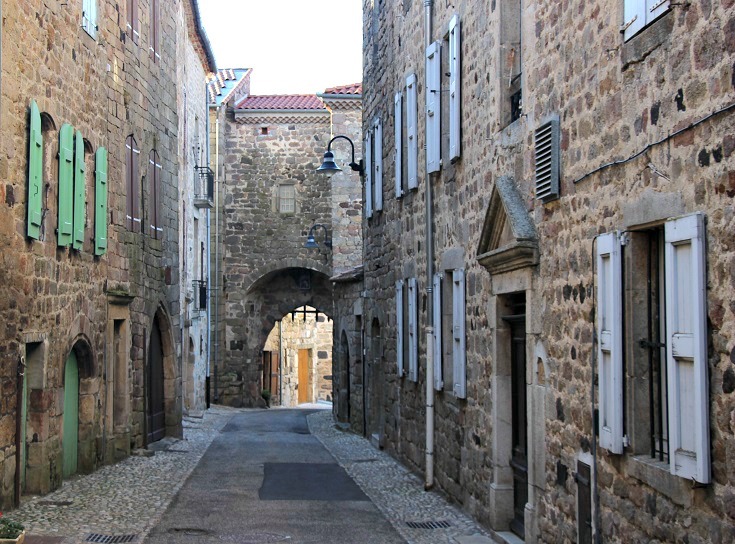 While compiling this list, I discovered that Pradelles is classified as one of France’s most beautiful villages so this village is a definite overnight stop. For the first cut on this walk, this is what I came up with for the first 150 kilometres. Although most of the villages along this walk look very pretty, none really stood out as a suitable choice for a rest day. Instead I’ve kept a couple of days quite short and we’ll have some relaxing afternoons. Reduced to a walking plan, my itinerary looks like this. And now, it’s time to book accommodation. 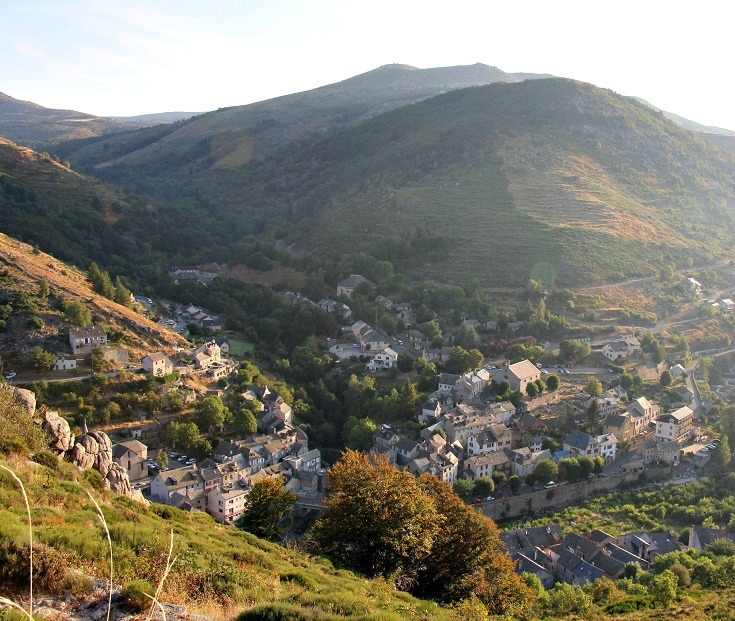 This is a wonderful blog for the GR 70 as we have been thinking of it for our next French trek. Thank you for your very thoughtful and informative information. Wondering if you have any insight or resources with respect to how late in the fall you can do the full route and still find accommodation that is open.? Do you think all of October is possible? Bette from Canada. I am glad that you are finding the information helpful! I will do the walk this September (from 1st to 14th) so I will know much more when I return. In the meantime, I checked the website for the Association Sur le Chemin de Robert Louis Stevenson http://www.chemin-stevenson.org which has good information—some in English but mostly in French. Their FAQ section advises that accommodations are generally open from Easter until November 1. You can check the opening dates for individual places in their Hébergement-restauration section (http://www.chemin-stevenson.org/organiser-sa-randonnee/hebergement-et-restauration.html ) by opening the map and clicking on each town. At a quick glance I would say that you may have a few less choices for where to stay, but October is definitely possible. You are an inspiration and a great resource. Happy planning and will definitely follow along on your journey from our armchairs and begin planning our own next walk along your Brittany coastal area. What do you do when your French is very basic. How do you go about working out how to order the FFRP topo guide and then understanding it? My French is from year 4 over 50 years ago! Ps. I love your thoroughness. That’s a good point. I’ll do a post on guidebooks in the next few weeks and add links to the store and screen shots of how to order. I find because the maps are visual and the village names and distances are the same in any language, knowledge of French is not necessary for working out my itinerary. And the TopoGuide uses a lot of symbols for hotels, grocery carts, buses etc so it is quite easy to follow. Although the TopoGuide includes comprehensive details for following the path, when I am walking I tend to look for the blazes rather than read the book. In my guides I include a section of ‘Useful French Phrases’ which covers all the terms needed to understand the directions—turn left, right, climb, cross the bridge etc.